You may not always know what terrain you want to snowboard every day. No matter. 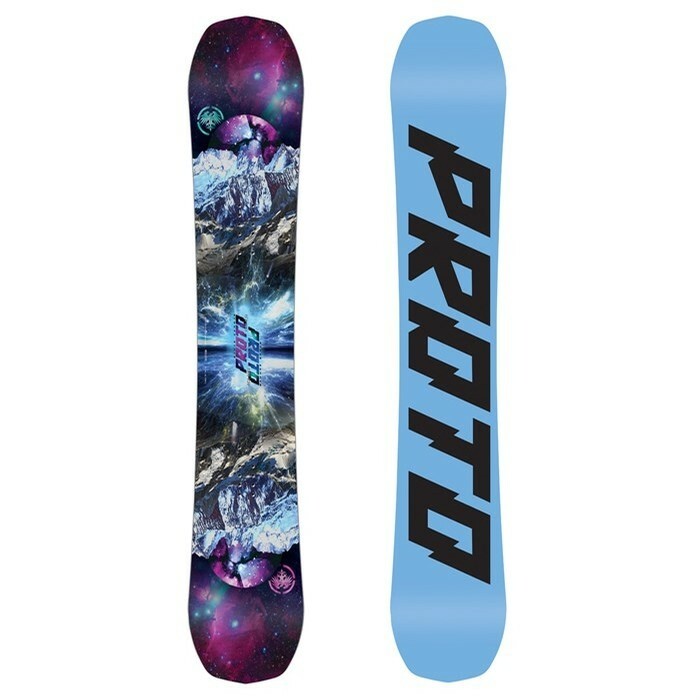 Whether you shred the usual line or explore something new entirely, the Never Summer Proto Type Two Snowboard is here to help you make your mark. An asymmetrical sidecut with a rugged and responsive carbon boosted core means this serious snow chariot is geared for laid out carves and great edge hold all over the mountain. Slay the steeps, stunt in the park, and find your own path through the trees on the hyper versatile Never Summer Proto Type Two Snowboard.